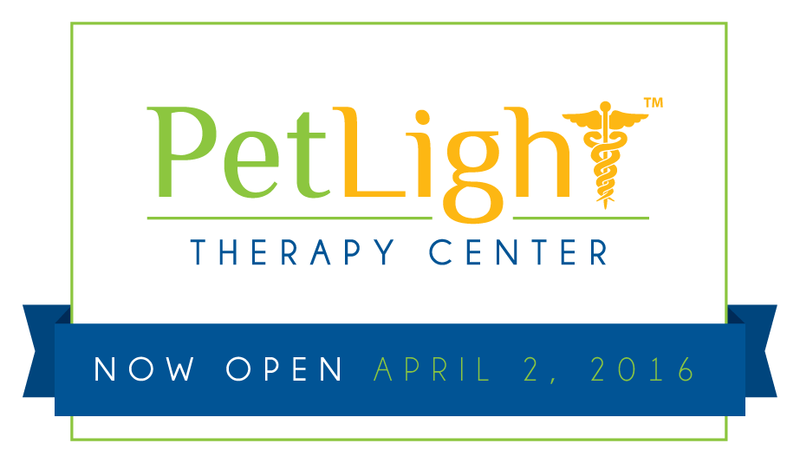 PetLight Therapy Center - Now Open! - LightMD, Inc.
PetLight Therapy Center – Now Open! Home/PetLight/PetLight Therapy Center – Now Open! We’re happy to announce that our subsidiary PetLight now has a therapy center open for business in Cupertino, CA! Light therapy is a great way to provide relief to the body, and we are thrilled to be able to share this with our animal companions. For several years now, we have known about the benefits of light therapy, especially when used in conjunction with other health disciplines. This therapy center was founded because our love for pets and our determination to provide them a safe, non-invasive way to enhance their quality of life. We are non-surgical, painless, and laser free. They make such a difference in our lives and at PetLight we know they deserve the best. Please let us know if you have any questions, would like to get more information, or would like to schedule an appointment at the new PetLight Therapy Center in Cupertino, CA! You can reach our PetLight Therapy Center at (408) 599-1856 or info@PetLight.vet.